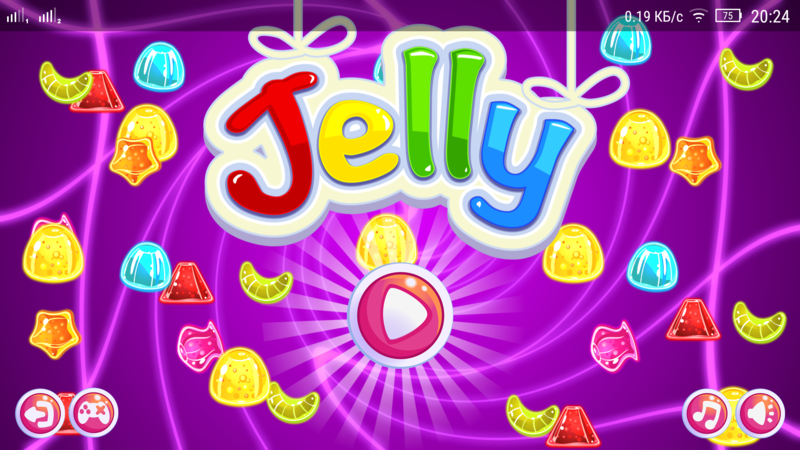 Jelly Match-3 is a simple match 3 game, tap screen drag and drop the jelly get high score. Made in Construct 2. Enjoy the game!